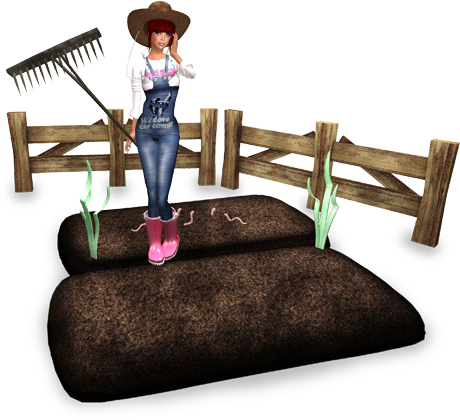 Did you know that you can earn linden by farming worms? As a farmer you'll be able to sell the worms you farm on the worm exchange. Farm on a grand scale to get farming experience points and increase the size of your crops! However, this does not show up in my account at the top, nor does it show up in my account on this website, only in the local chat. How do I get it in my account?? Look for a Gold colored ATM after things have fully rezzed. Click the ATM and select Withdraw. The L$ will be added to your SL account.